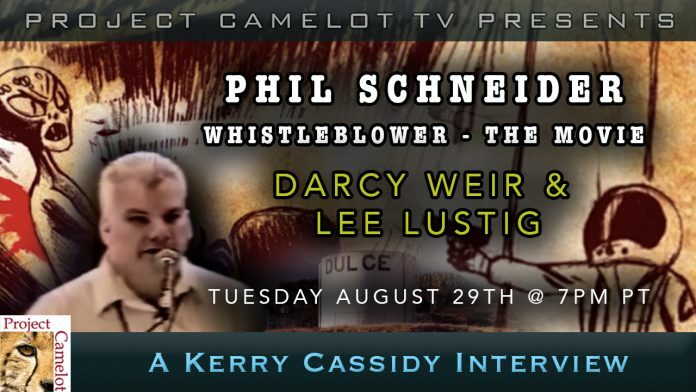 Tonight I interview Darcy Weir and Lee Lustig about their new documentary on the life of Phil Schneider called UNDERGROUND. 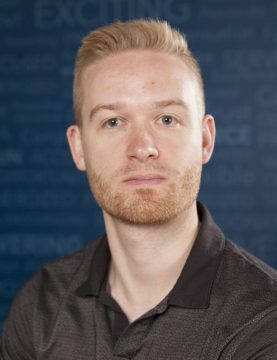 Darcy Weir is an independent documentary filmmaker who has been following off beat and paranormal phenomena since 2011. This year he published a remastered version of an earlier film about Phil Schneider with the help of Lee Lustig. 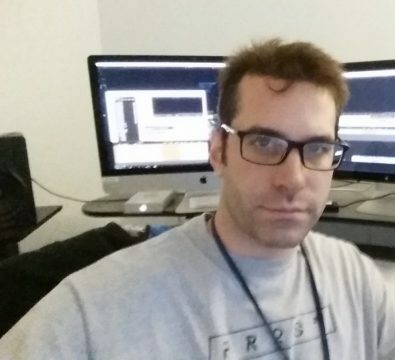 Lee Lustig, is …”a video editor and screenwriter based in Los Angeles. Several years ago I got in touch with Phil Schneider’s wife Cynthia and daughter Marie as I was (and still am) working on a Biopic screenplay about Phil Schneider. It was around that time that Cynthia actually introduced me to Darcy Weir, who she told me was doing a documentary about Phil. Darcy had a rough version of the documentary that I helped him clean up and put up on YouTube. Several years later we decided it needed a full makeover. I moved to LA from New Jersey in 2011 to pursue a career in TV and film. In the past few years I’ve been working full time as an editor or lead assistant editor on various reality TV shows and documentary series. You can view my IMDB page here. I was also one of the editors for the Citizen Hearing on Disclosure (link) and I am good friends with Jeremy Corbell and Stephen Bassett. I consider myself hugely obsessed with the UFO phenomenon, as it is in my opinion the most important topic of our time.